On KPFT HD Radio, Short for Hillary Dillary or Humpty Dumphrey, depending upon your perception of Reality TM. 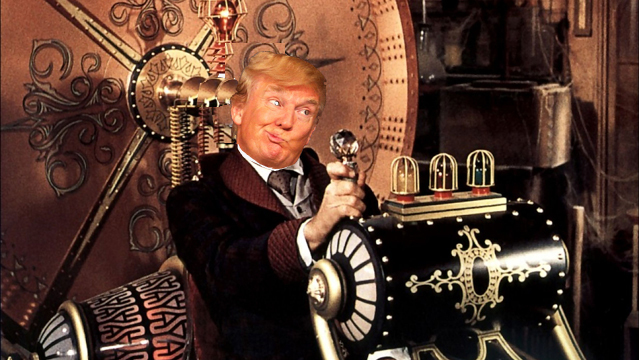 Time Travel, Making America Grate Again, Immigration. From Over the Edge archive, aka Negavland, Terror in New York, Golden Toilet Security, the new improved Nat'l Lampoon Radio Hour and much, much, Mores.